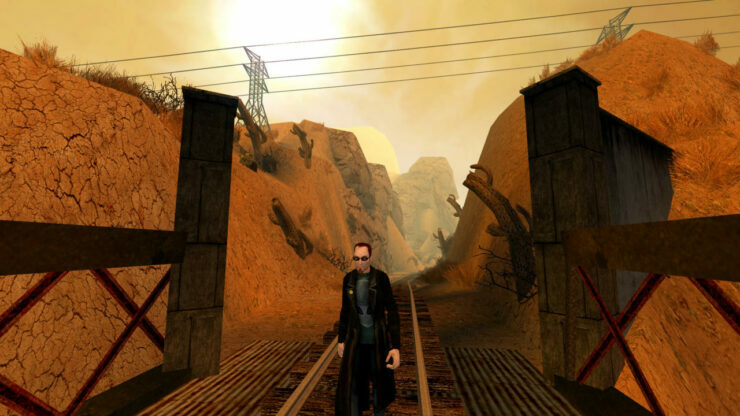 Postal 2 was released so very long ago in 2003 and the developer, Running With Scissors, is still dedicated to their unique experience. Strangely they are actually about to release another expansion to their incredibly controversial shooter, Postal 2 Paradise Lost. 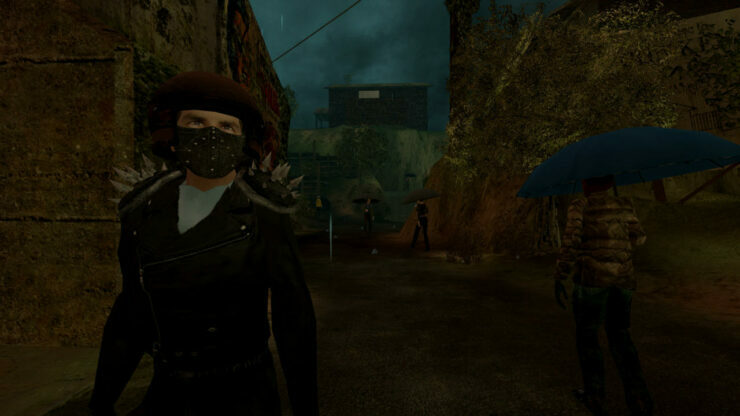 Running With Scissors is releasing Postal 2 Paradise Lost, a full-fledged proper expansion pack to Postal 2 today. It’ll arrive on Steam very shortly. 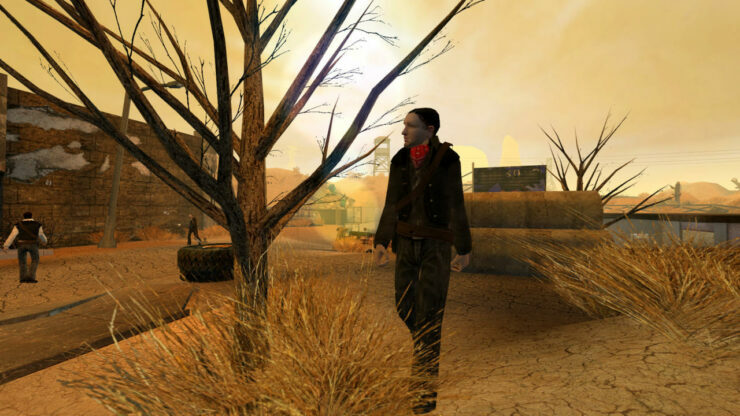 The new expansion pack, Paradise Lost, is going to feature a new post-apocalyptic style setting with desert and forested environments to explore while you try to find your lost dog. In addition to the new environments and completely new story, there will be some weapons you’ll get access to. 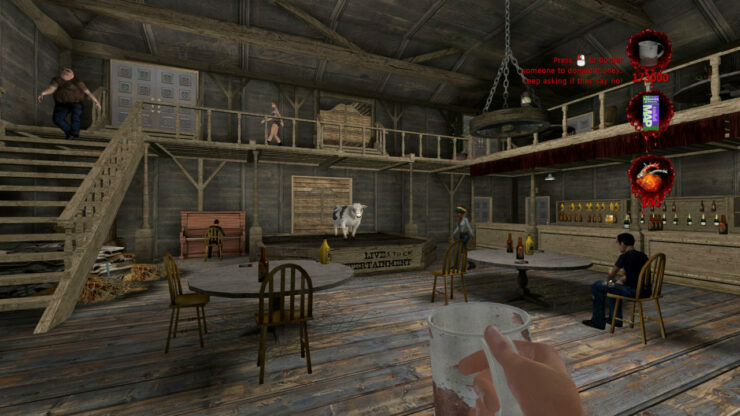 There will be a revolver and a lever-action shotgun and even a weed whacker for you to go nuts with. 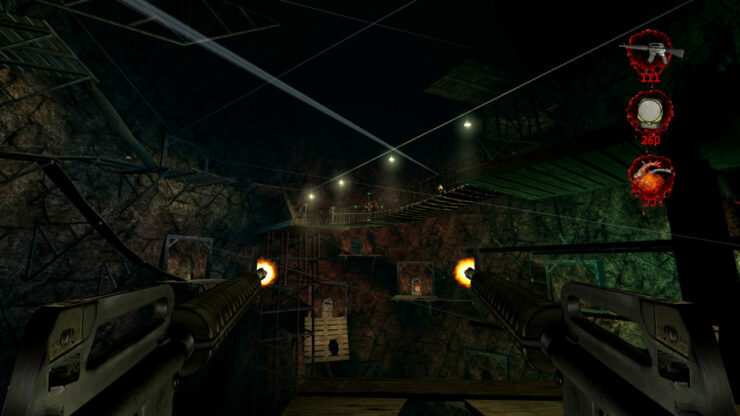 Running with Scissors has also added the ability to duel wield weapons. 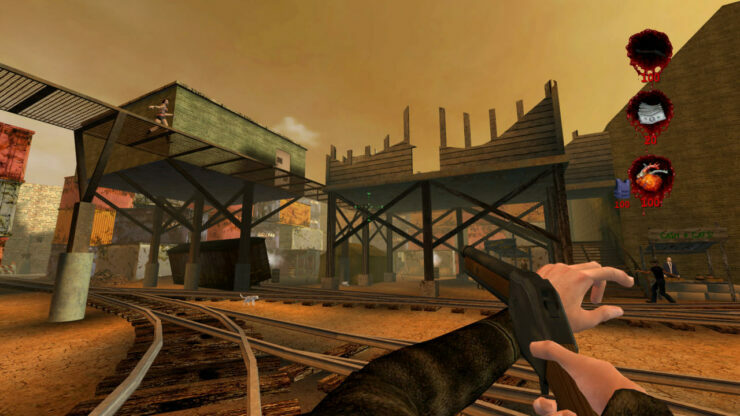 Postal 2 has had a very storied past. It’s been banned for retail sale in New Zealand, Australia and Germany due to the extremely graphic nature of the violence and distasteful behaviors depicted in game. Sweden even prosecuted the local distributor unsuccessfully for “illegal depiction of violence”. It broke into new territories that I don’t think the general public was ready for. It was the most violent game that you could buy at the time. That hasn’t stopped the Running With Scissors from supporting Postal 2, however. No, instead they’ve been insistent on providing a great experience and have thus received three expansion packs and numerous patches up to this day. Having landed on GOG and Steam, it somehow skirts those laws and lands very graciously in your lap. 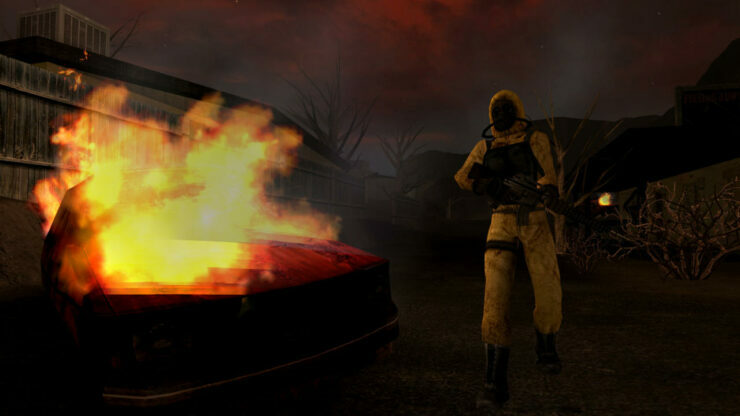 And now you’ll be able to enjoy another chapter in the life of the Dude in Postal 2 Paradise Lost. 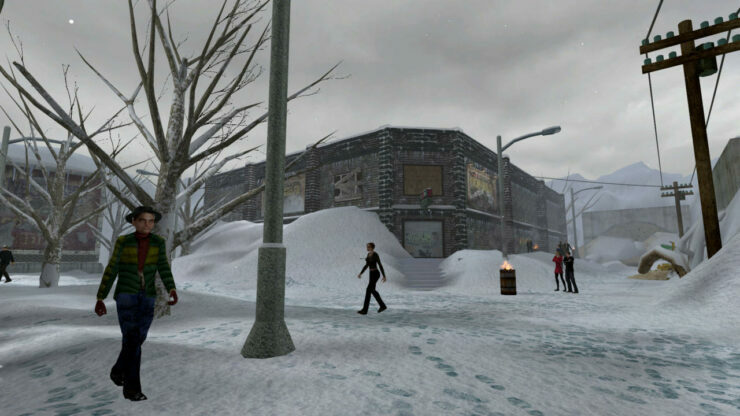 And you can even get the original Postal 2 for $0.99 on Steam, which is one killer deal.